Hello my loves! Today I'm gonna be doing a quick post because I'm basically on a rush, but if you like photographs and cute things, then I'm sure you'll like it. 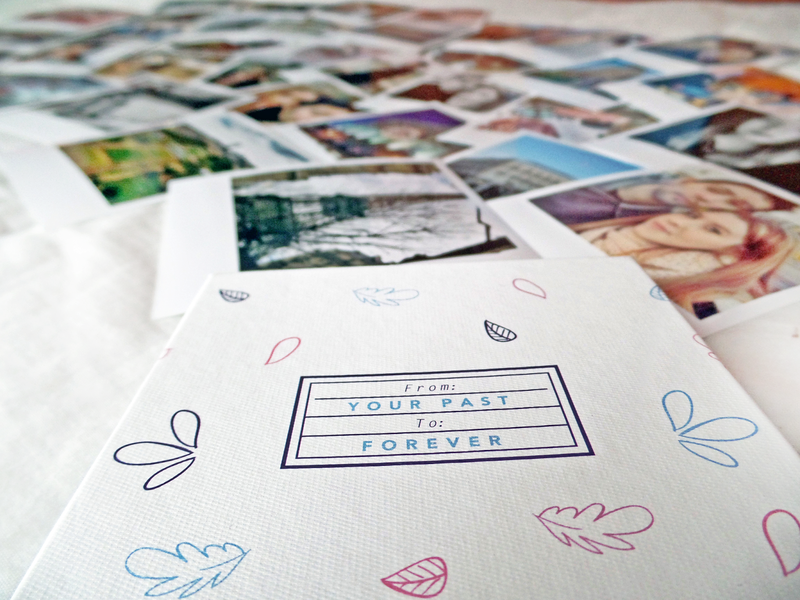 I was looking at 2k14 photos the other day and saw a lot of them that I really would like to print, so I decided to order a box on Polagram. 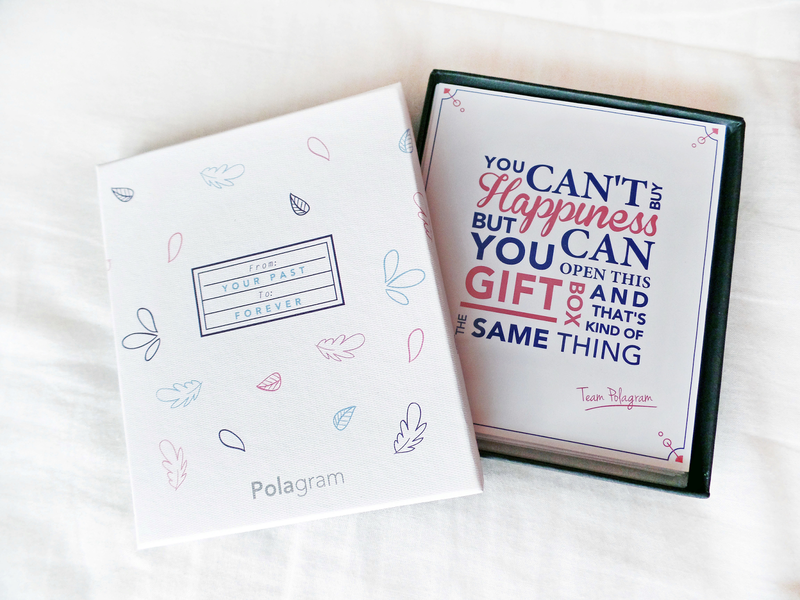 If you don't know what Polagram is, it's an app where you can print photos directly from your phone. I think it's kind of a neat app because you can pick different things like prints, posters, calendars, photobooks, giftboxes and phone cases. So! 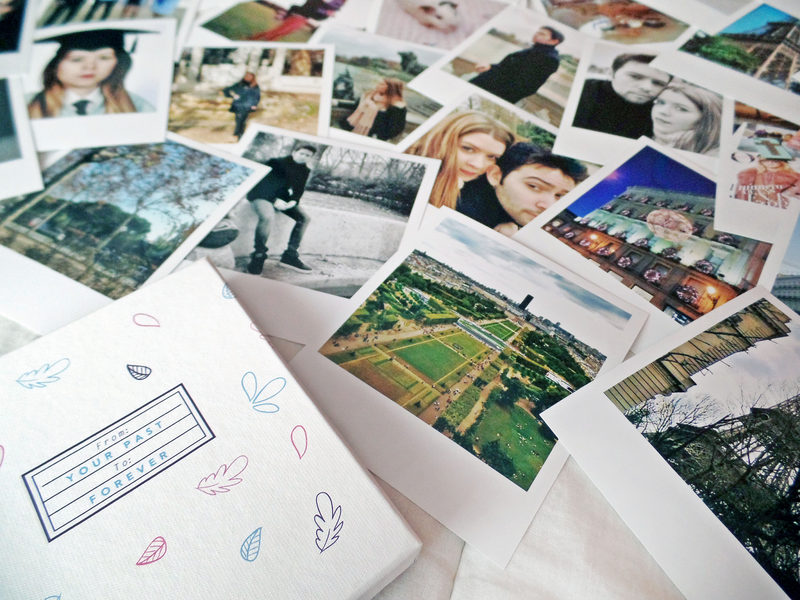 What I did was select my fave photos from my camera roll (you can do it also from your Facebook or Instagram accounts) and I choose the Polaroid style (10x12cm) in the Gift box, which includes 36 photos for only 15,90€. There are also the Classic style (10x10cm) and the Regular style (10x13cm). Another great thing that they have is that they send you emails with special codes and promotions and I received one with 5€ of discount so I paid less than the original price which is amazing. And about the box, what can I say? It's very lovely and the quality of the photos is really really good. It's totally worth paying for it because I love photography and I see photographs as memories and this is such a good way to treat yourself or to give them as a gift for someone special. In conclusion, my Polagram experience was perfect. I'm happy with the quality of the polaroids, with the lovely box and with the delivery because I received the package in a few days. You guys should totally try it, it's worth it, I swear. (Or at least this was my experience). The Polagram sounds like such a good idea, how cute! I might have to do this myself! I always worry that the prints won't be good quality but the more posts like these I read, the more I'm sure I want to get some printed.